Most religions and spiritual practices encourage some sort of meditation and mindfulness. However, the specific practice of bringing your attention and your focus to the present moment, and observing and accepting the experience as is, is most commonly associated with the Eastern meditative traditions. Mindfulness is an element of the Buddhist Noble Eightfold Path to nirvana (enlightenment.) The Buddha taught that a mistaken perception of reality inevitably leads to suffering. Mindfulness is the primary means of bridging that gap between how things seem to be and how they really are. In its secular form, mindfulness is but a practice of consciousness. It is heedfulness or awareness of your subjective thoughts, behaviors, and experiences—without evaluating or judging them. Mindfulness can help you, through direct experience, become more comfortable with your life and to be better able to cope with the problems and issues in your daily life. The heightened mental receptivity, together with an increased sensitivity to the environment, better openness to new information, and a sharper decision-making are understood to produce a great number of physiological and psychological benefits. In a world that barrages us with information and demands us to be incessantly active and reactive, mindlessness is being embraced increasingly in the mainstream culture. As a supplement to yoga, and without any specific religious association, mindfulness is today practiced as a way to prevent being swept away in an avalanche of thought, activity, and emotion. 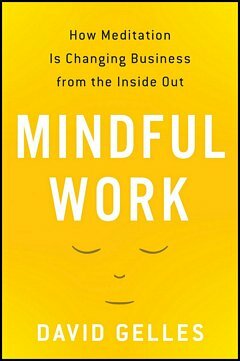 David Gelles’s Mindful Work: How Meditation Is Changing Business from the Inside Out provides a remarkable account of the ever-increasing adoption of meditation-based mindfulness. Prominent American corporations such as Google, General Mills, Aetna, and Ford have built mindfulness-themed employee wellness initiatives to foster a happier, more productive workplace. Gelles brings a business journalist’s objectivity to draw together his experience of practicing meditation for 15 years. He also reviews scientific research that has evidenced how people who have a mindfulness routine are less distractible and better at concentrating, even when multi-tasking. Scientific research is making the benefits clear. Studies show that mindfulness strengthens our immune systems, bolsters our concentrative powers, and rewires our brains. Just as lifting weights at the gym makes our muscles stronger, so too does practicing mindfulness make our minds stronger. And the most tried-and-true method of cultivating mindfulness is through meditation. Gelles discusses the teachings of many key influencers in the development of the mindfulness movement. The rising popularity of meditative mindfulness in the West has its genesis in a retreat organized in the ’70s by Thich Nhat Hanh, a Zen Buddhist monk and teacher. One of his attendees, the University of Massachusetts psychologist Jon Kabat-Zinn, integrated Hanh’s teachings with yoga and medical science, and created the popular eight-week “Mindfulness-Based Stress Reduction” course. 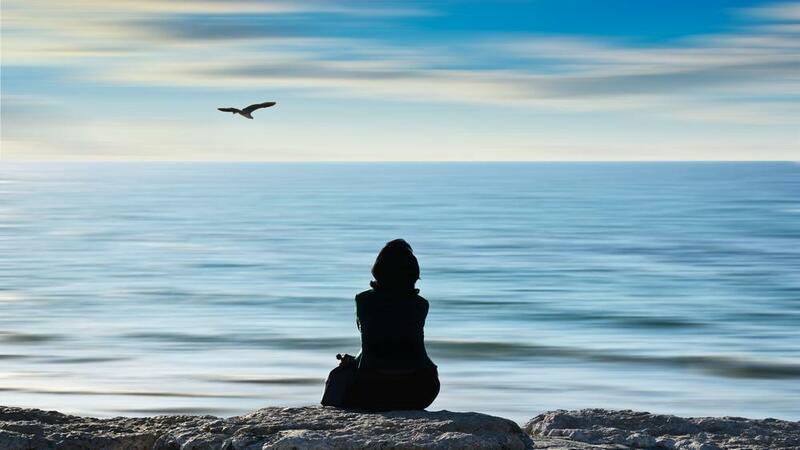 Over the decades, other psychologists developed mindfulness-based interventions that allow patients to observe their cognitive and behavioral processes. Gelles summarizes much of the recent research that has confirmed the centuries-old Eastern wisdom about mindfulness practices. Developments in contemplative neuroscience have corroborated the effects that meditative mindfulness has on supporting the body’s immune system and counteracting the symptoms of burnout. Indeed, mindfulness seems to change the brain in some specific ways. Broadly speaking, mindfulness increases activity in parts of the prefrontal cortex, an evolutionarily recent region of the brain that is important for many of the things that make us human. This region is the seat of much of our higher-order thinking-our judgment, decision making, planning, and discernment. The prefrontal cortex is also an area that seems to be more active when we are engaged in pro-social behavior—things like compassion, empathy, and kindness. Some studies have shown that folks who practice meditation have a less perturbed amygdala. That means that the brain is less vulnerable to interpreting many flight-or-fight stimuli as threats and triggering anger, stress, or a defense reaction. Gelles warns that capitalism and commercialization could, due to many increasingly-visible entrepreneurial teachers, complicate something as seemingly simple as observing one’s breath and paying attention. I’m sympathetic to the skeptics, who worry that a noble practice is being quickly corrupted by modern marketing. But having witnessed mindfulness in action for fifteen years, it is clear to me that rarely, if ever, does exposure to meditation make someone a worse person. On balance, the folks who become more mindful tend to be happier, healthier, and kinder. Nevertheless, it is worth addressing the various critiques of mainstream mindfulness, if only to put them to rest. Even today, some of the most popular gurus in America have demonstrated a penchant for bling that strikes many as being out of touch with their mantra of inner peace. Bikram Choudhury, the litigious yoga teacher, cuts the figure of an oligarch, driving around Beverly Hills in a Rolls-Royce and sporting a gold-encrusted Rolex. A Thai monk with a taste for Louis Vuitton luggage and private jets had his assets frozen by authorities in 2013. Recommendation: Read David Gelles’s Mindful Work. This helpful tome offers a succinct rundown of the benefits of mindfulness. In an era where our culture is increasingly questioning the frenzy of activity and reactivity that has entrenched the current way of life, mindfulness will continue to draw many mainstream practitioners for its ability to promote stress-reduction and produce improvements in one’s overall emotional state and outlook on life. Indeed, mindfulness is about much more than simply observing sensations as they occur. It is about what happens to our minds, hearts, and actions when we deliberately continue these practices for weeks, months, and years. Mindfulness is a practice that allows us to achieve more sustainable happiness and to grow more compassionate. And over time, mindfulness requires one to confront thorny concepts like impermanence and compassion. 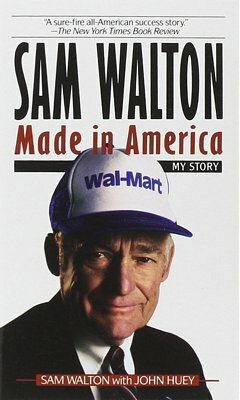 If you persistently experience an overpowering sense of being besieged with tasks and responsibilities, perhaps a personal productivity transformation technique suggested by Warren Buffett may help. The story goes like this: Buffett turns to his faithful pilot and says that he must have dreams greater than flying Buffett around to where he needs to go. The pilot confesses that, yes, he does. And then Buffett takes him through three steps. First, you write down a list of twenty-five career goals. Second, you do some soul-searching and circle the five highest-priority goals. Just five. Third, you take a good hard look at the twenty goals you didn’t circle. These you avoid at all costs. 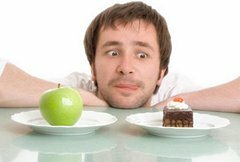 They’re what distract you; they eat away time and energy, taking your eye from the goals that matter more. 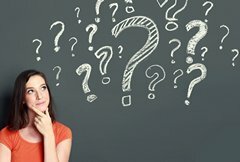 As I’ve written before (see the world’s shortest course in time management, and detailed three-step course on time logging, time analysis, time budgeting,) the most effective time management practice involves eliminating the non-essentials—those numerous things you can and want to do—and focusing on the very few things you must do. Idea for Impact: Success comes at a cost: the most time-effective folks I know are significantly better at dropping their second-rate objectives. 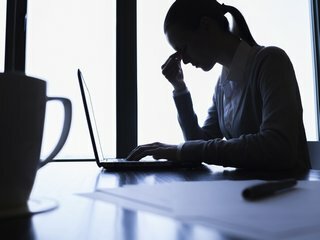 Employee burnout, the slow and steady physical and psychological fatigue and depletion caused by one’s work-life, reflects a fundamental challenge of working life. Burnout is characterized by reduced personal accomplishment, physical exhaustion and unremitting weariness, feelings of despair and helplessness, and cynical attitudes toward work, life, and people. Many people work in situations that are conducive to burnout. The prevalence of demanding job characteristics and the pressures of collegial and supervisory relationships, together with inadequate job resources and motivational job characteristics can trigger burnout. Investigate ways to limit or disconnect exposure to stress-initiators. First, understand and rank all the triggers of stress. Reflect on your existing responsibilities and relationships at work, and identify any element that strains your enthusiasm or diminishes your energy. Restructure your work. If you’re dealing with excessive job demands and are provided with inadequate job resources, try to discard low-gain and high-pain tasks and responsibilities. Ask for more resources, and reach out to people you find supportive and motivating. If all else fails, lower your standards. Seek opportunities for psychological detachment from work. Stop thinking about work during your leisure time and disengage yourself mentally from work. Nurture yourself. Your needs belong to the top. As you make your way through a busy life, don’t ignore prioritizing taking care of yourself. Don’t surrender, settle, or lose hope. Don’t compromise yourself and become what you can settle for. Managers who disapprove and clamp down on impromptu encounters that people have at their desks, in the hallways, by the elevators, in the lunchroom, or by the water coolers can create a work environment that’s unpleasant, even repressive. If truth be told, what may seems like idle chitchat actually forges links between people and encourages a culture of openness that can help people work toward common goals. Informal, spontaneous conversations between coworkers, especially between colleagues from different departments, will not only give people a chance to know each other better, but also create a feeling of collaboration. The camaraderie that grows from employees sharing a little fun can go a long way toward fostering a feeling that they’re part of a team. During those inconsequential “idle moments” of office conversations, important information is being exchanged. You’re learning much about others and offering details about yourself. Whom can you trust? Who possesses strong convictions? Who has a broad experience or in-depth knowledge? Who is a stimulating brainstormer? Who has the wherewithal for workarounds to problems? Who can open doors for you? Who can facilitate otherwise hard-to-get connections? Who can influence the leadership decisions? Who can evangelize your project to the right people? Who can bend the leadership’s ear? Who can be your cheerleader? 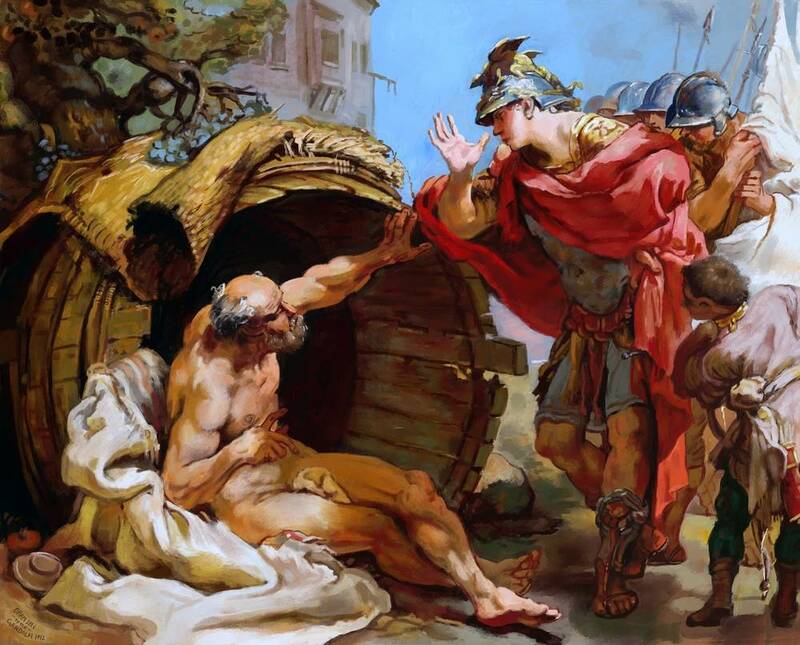 Who can lend a consoling ear in moments of problems or crisis? Who sees the bright side of problems? Who can help you with questions on software, help you decide health insurance plans, or fix the printer? Small talk and casual conversations are an important element of collegial workplaces. People like talking about themselves, so if you can remember a nugget of information from the last time you met (kids, pets, and travels are great topics) bring it up. Nevertheless, don’t let chatter go too far and negatively impact your productivity or those of others. If you’re considered as too chatty, others may to resent bumping into you. If you tend to talk too much about yourself, you’ll be judged self-absorbed and interpersonally clueless. Cordiality is a significant persuasive technique because people are much more likely to feel warmly towards those they like. They’ll do things for you if you earnestly show interest in them, chat with them on a regular basis, and make them feel good about themselves. Colleagues who don’t chat can come across as arrogant or abrupt. Highly competent but unpopular professionals don’t thrive as well as their moderately competent, but popular counterparts. Even though an office is primarily a place of business, chatting about non-work topics and establishing rapport with coworkers is important. People who know and like each other tend to have each other’s backs and help out when necessary. 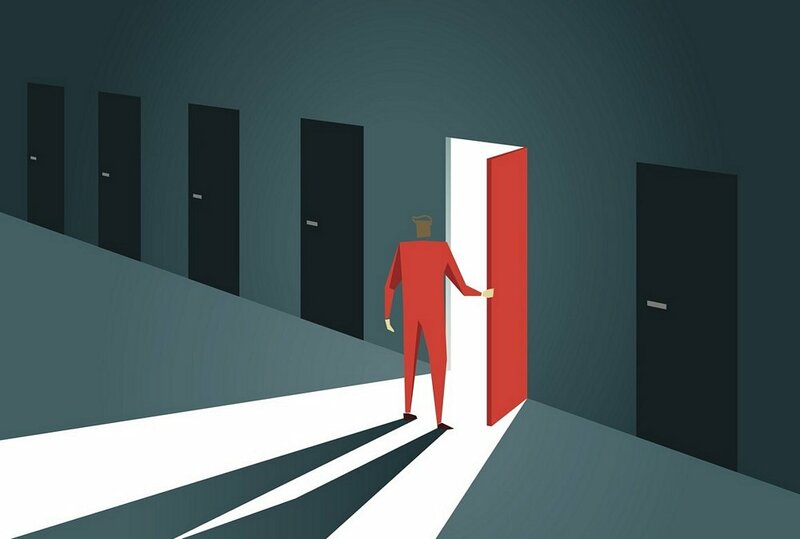 Even if, eventually, you’ll be accepted or rejected based on the more tangible aspects of your work, the fact of the matter is that these interpersonal impressions matter a great deal along the way and can even shape how people judge your more actual work. Idea for Impact: Balance your dedication to your workload with a cooperative nature, you will gain needed allies to get things done and to help your career progression in the company. 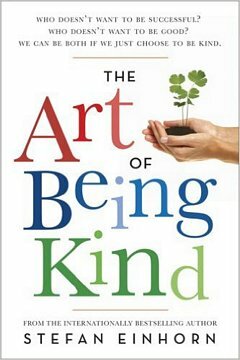 I’m currently reading Swedish oncologist Stefan Einhorn‘s The Art of Being Kind (2006.) Arguing that being a good person is the key to a happier and fulfilled life, Einhorn stresses (watch his TED talk) the need to distinguish ‘true’ kindness from ‘false’ kindness. 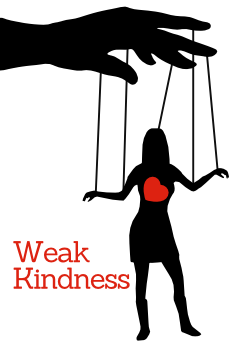 Manipulative kindness where deceitful kindness masquerades as goodness. This superficial kindness is driven by some ulterior motive—to shrewdly obtain something, rather than to be genuinely helpful. Stupid kindness that lacks appropriateness—trying to help someone who doesn’t want to be helped, for instance. Weak kindness is thinking that being kind sometimes means yielding and being a doormat to others’ demands. The doormat phenomenon is the outcome of weak kindness where a doormat bends over backwards to desperately satisfy others, often resorting to do whatever it takes to try to make others happy, no matter how badly the others treat him/her. In the name of kindness, the doormat allows others to walk over him/her due to lack of strength, fear of conflict, or fear of rejection. The doormat phenomenon is perpetuated primarily by an inability to say “no” effectively. Here are the consequences of being too gullible, too empathetic, and too timid. Doormats neglect their own self-interests. Doormats often resort to passive aggression and/or resentment. Eventually, they find themselves silently annoyed by others. Doormats don’t enjoy spending time in a social context, since they resent the people they assist. Doormats often face more demands than they can handle. Hence, being fully conscious of how they’re taken advantage of and unable of standing up for themselves, they suffer from stress and depression. Be profusely kind and obliging but never weak. Don’t give up your power to another person. Don’t become a people-pleaser. Don’t put everyone else before yourself. Be vigilant for nefarious people and their hidden motives. Be alert and aware of the many negative ploys and manipulations you could confront. Be assertive and stand up for yourself. Don’t say “yes” when you really want to say “no”. Don’t be so desperate to please others as to ignore your own priorities. Keep your own interests at the forefront of your mind. Be on the lookout for win-win opportunities to be kind and giving. Don’t always prioritize other people’s needs above your own; seek opportunities to help out where you can expect some reciprocity. Successful people tend to ask for what they want. The Chinese use a “flower and sword metaphor” to illustrate the need to balance kindness with strength. For the most part, present the world a flower—a symbol of kindness and compassion. However, when people try to take advantage of your kindness, that is to say when they try to crush the flower, wield the sword—a sign of protection and strength. The sword exists to protect the flower. Idea for Impact: Wise kindness entails judiciously subjugating some of your self-interests sometimes in aid of others’ welfares, while still having the courage to stand up your values when necessary. Be kind when you can, and tough when you must. 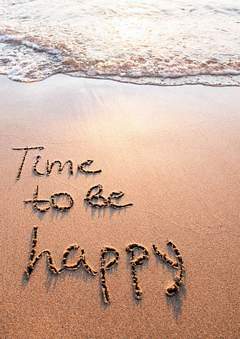 Remember, a wise person’s own happiness matters as much to him or her as the happiness of others—no more and no less.